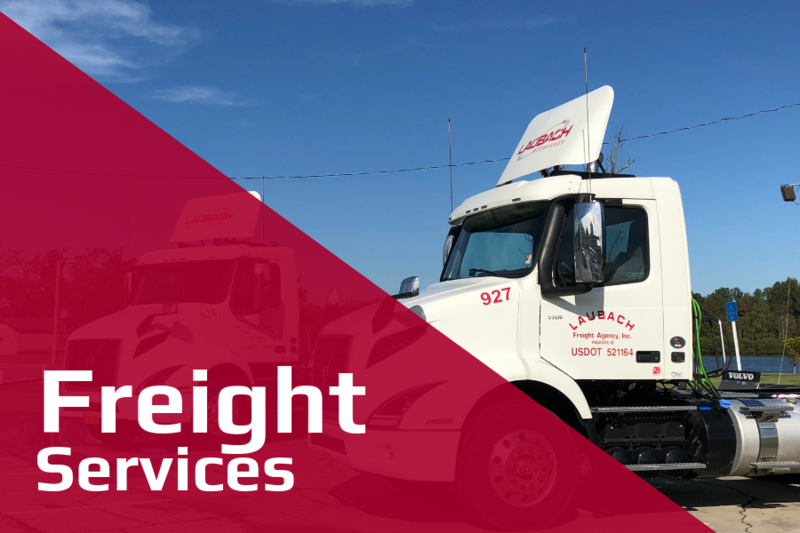 Based out of Paragould, AR, Laubach Freight is a freight company that specializes in local transportation and warehousing services. Our goal is to get your items from point A to point B in a safe and timely fashion. With experienced and capable drivers, you'll get fast-acting results with a courteous team that works hard to expertly streamline the process of planning, executing and tracking your shipments. And with 3 warehouses in Paragould and one in Walnut Ridge, you'll be afforded plenty of options for storing equipment, supplies and other important items that require safe-keeping. Everything's easier with Laubach Freight! When you work with Laubach Freight, you work with a company that cares. We understand that deliveries need to be on time, so we do our best to ensure things run accordingly to schedule. And as a professional freight company, we're more than capable of handling unexpected shipping challenges that may arise. Our team works together to coordinate and track where drivers and packages are at all times to keep you in the know. We keep our routes central to Northeast Arkansas and work closely with local industries. At Laubach Freight we offer safe, secure warehousing services when you need it most. With a total of four warehouses, we have three warehouse locations in Paragould and one in Walnut Ridge. 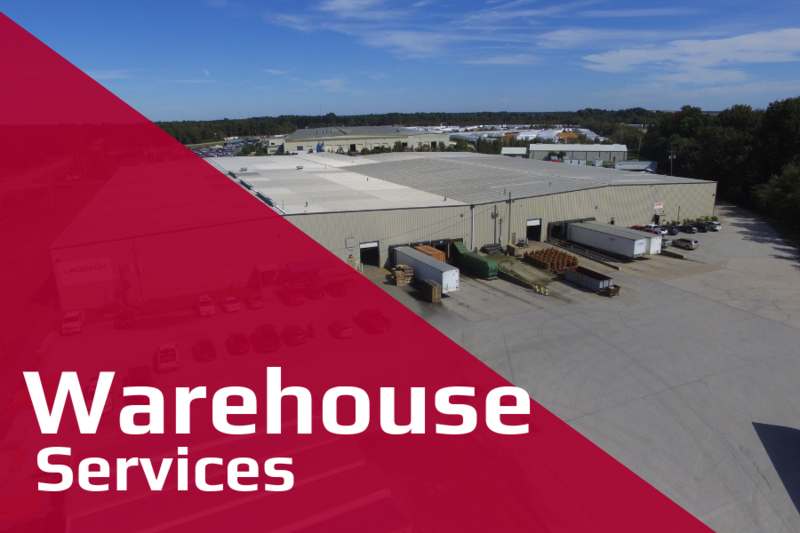 Our secure warehouses are spacious, inventory control management and utilized for storing inventory, large equipment, and supplies for local industries. If you have a commercial storage need, give us a call today at (870) 236-2460 to learn more. Since 1983, Laubach Freight has been offering quality freight and warehousing services for local industries throughout Northeast Arkansas. With a committed team at your disposal and experienced drivers, you can count on us to deliver satisfactory results, every time. Simple. We take pride in what we do. It's with drive and dedication that we work hard to maintain our reputation as one of the best freight companies in our field. We place the needs of our clients above our own because your customer satisfaction is always our top priority!